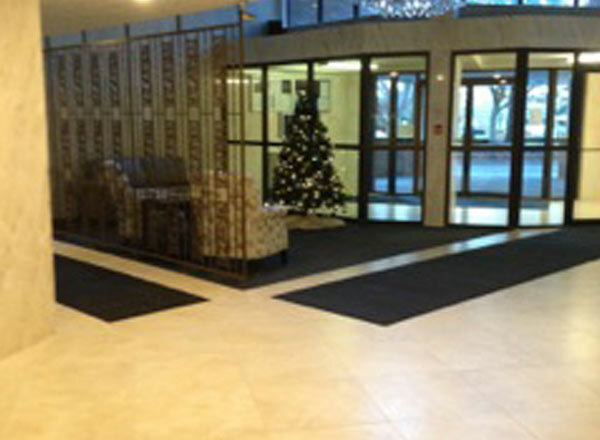 Nealy's Flooring | Nealy's Flooring is a family owned, full service flooring provider located in Kitchener. 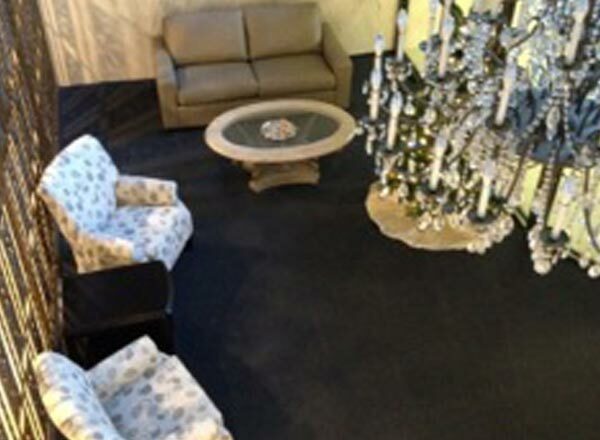 Are you looking for a flooring company that adds that little personal touch? 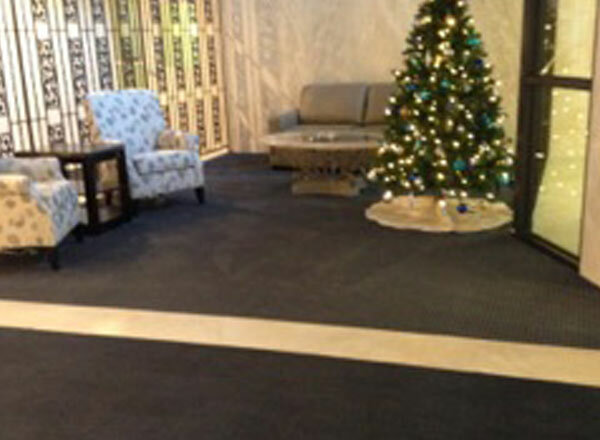 Experience the ease of working with a family owned flooring business, complete with a knowledgeable staff of flooring experts that are specifically trained in flooring sales and design. 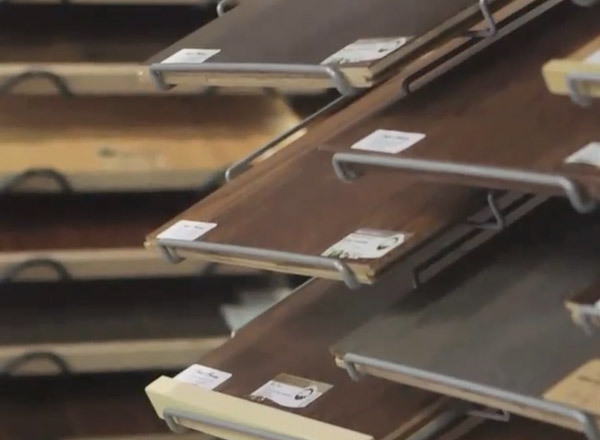 No matter what your need, we’re here to help you find the perfect floor – unique for the way you live! At Nealy’s Flooring in Kitchener we are dedicated to helping you with your entire flooring needs every step of the way – at the best possible price! When you step into our huge showroom located at 2-500 Bingeman Centre Dr., in Kitchener, Ontario, you won’t be disappointed at the selection or the price. 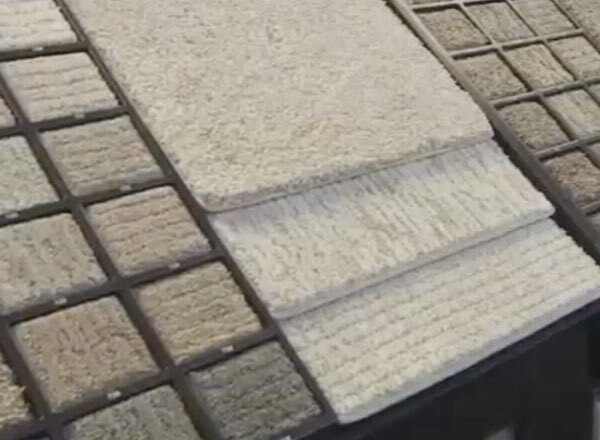 Nealy’s Flooring has the flooring you need to turn your house into a dream home! Imagine plush, luxurious carpets in thousands of colours and patterns, hardwood flooring in a variety of styles, laminate for a cost effective and genuine look – and so much more! We take great pride in offering a diverse selection of eco-friendly and green products – including cork and bamboo floors! If you’ve walked on it – we have it! 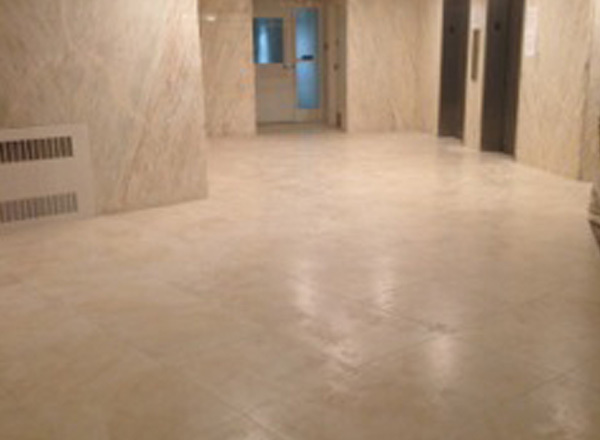 When is it time to replace your floor? Are ceramics the right flooring for your home?